These days the word "Fraxel" has become so mainstream in the cosmetic world that most clinics now refer to their fractionated laser treatments simply as "Fraxel". However, very few people know that Fraxel™ is a brand name and not a treatment. Fraxel Repair™ CO2 is the flagship laser platform of Fraxel™ line of lasers and Medaesthetics™ in Perth is proud to be the only Clinic in WA to host the real Fraxel Repair CO2™. Fraxel Repair CO2 Laser has been considered as the gold-standard in Laser Skin Rejuvenation world-wide for over a decade now. Fraxel Laser energy delivery can be adjusted high or low to provide the most diverse range of skin rejuvenation options depending upon your skin type, expected results, budget, and downtime. 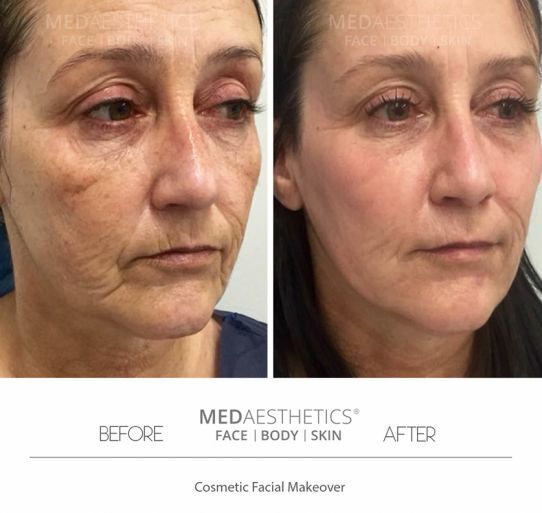 Medaesthetics™ in Perth host the most extensive range of Dermatological Laser and Light platforms under one roof.